Zonderkidz. The Bible Explorer’s Guide: 1,000 Amazing Facts and Photos. Grand Rapids, MI: Zondervan Publishing. 2017. Is it possible that the olive trees at the traditional site of Gethsemane could be 900 years old? Did you know the Philistines were one of Israel’s fiercest enemies because they knew the technology for making iron weapons? With 16,000 animals on board the ark, who knew that included 12 tons of animal waste every day? 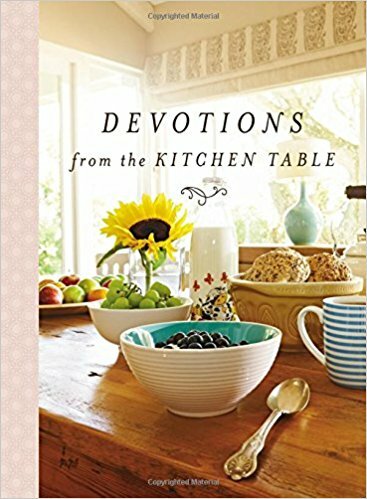 Filled with loads of Bible tidbits, references, and information, each two page spread is divided into themes, then sprinkled with material surrounding that theme including accompanying photographs. 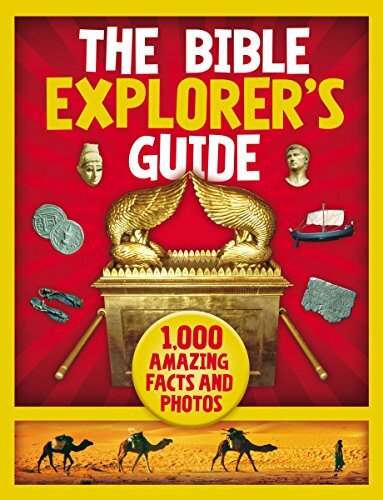 Easy to read yet packed full of information, The Bible Explorer’s Guide is perfect to share with all ages. Visually pleasing with interesting portions of Bible trivia, though this book tends to be geared more towards elementary children, I enjoyed paging through it while sharpening my Bible skills and even learning a thing or two. I was also impressed with the lead to the Bible scripture associated with the Bible facts shared in the different sections. Wonderful for a classroom, library or Sunday school lesson, it would also be perfect as a gift or for generational sharing. Drawn to the colorful photographs yet submersed into the fascinating information, it is definitely a book which could be used often and repeatedly. Well done! KJV Large Print, Thinline Bible. Nashville, TN: Thomas Nelson Publishing. 2017. 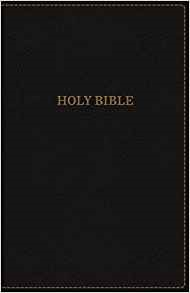 With high quality leather-soft covers, gilded edges, readable larger type size, new Thomas Nelson KJV font style, double ribbon markers, words of Christ in red, and in the King James translation, the KJV Large Print, Thinline Bible is also portable and durable. Convenient for travel while being comfortable to read, this version also lays flat open, is pleasant for the eyes and fits nicely in hands. A beautiful Bible available in several cover-color choices and material options. Already owning several Bibles but interested in one to take to church, the Thomas Nelson KJV Bible is perfect for such an occasion. Especially liking the easily readable and eye-friendly type size and font, the other amenities only add to the value. The soft leather covers in a rich black color combined with the beautiful gilded edges are striking while the ribbons are very helpful for referencing Bible locations. Definitely a Bible that will be used but also one I would be proud to present as a gift. Rawlings, Naomi. 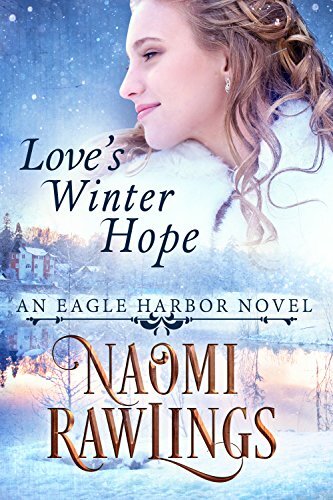 Love’s Winter Hope: An Eagle Harbor Novel- Book 5. 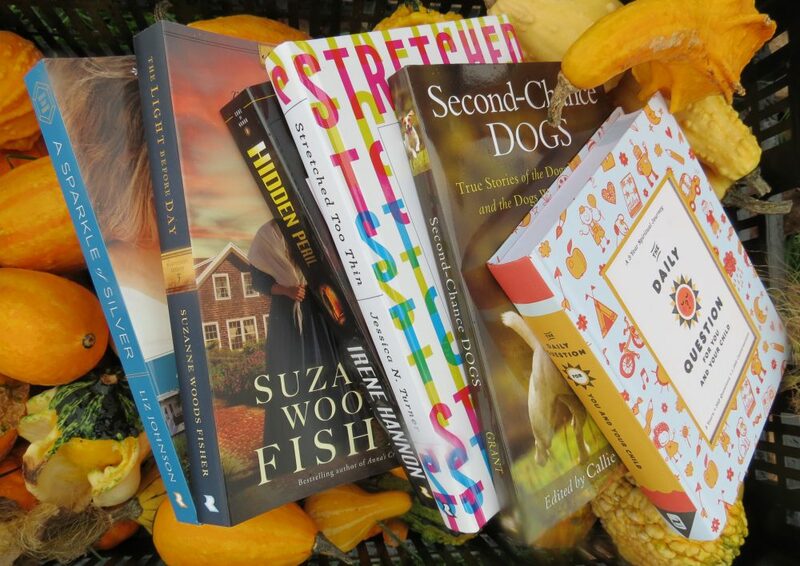 Cedar Lake Press Publishing. 2017. 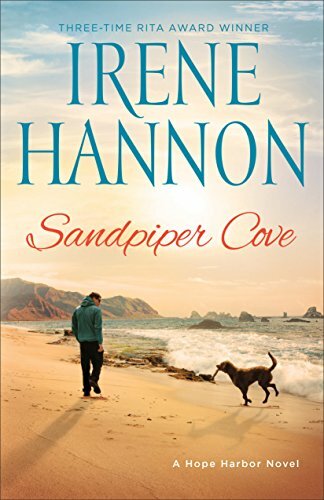 Faithfully a fan of the Eagle Harbor series, I was excited to read the newest book in the series, Love’s Winter Hope. With a gorgeous cover and a brilliant story within, I loved it from start to finish. 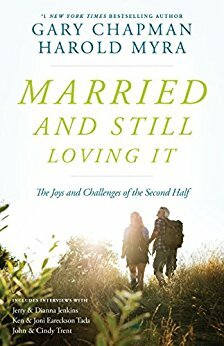 Enjoying revisiting characters from previous novels while focusing on Thomas and Jessalyn this time, I was captured by the storyline of the married couple taking place in the middle of winter (as spring is sprung). 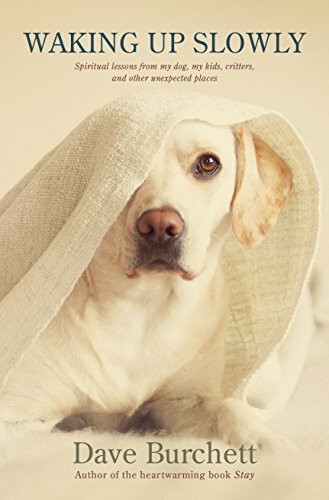 Very glad there will be more books coming within this series though I will need to find patience to wait until winter of next year for the release. 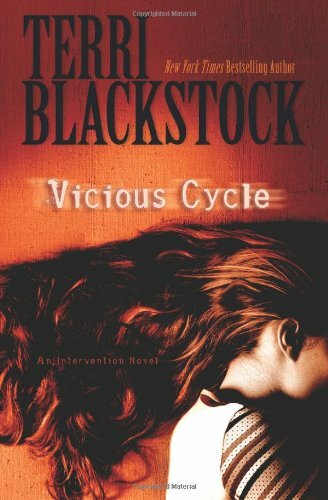 One of my favorite authors and definitely one of my favorite series! Wilde, Kristie. Made for a Purpose: Joyful Creation Series. Sonora, CA: Wilde Art Press. 2016. 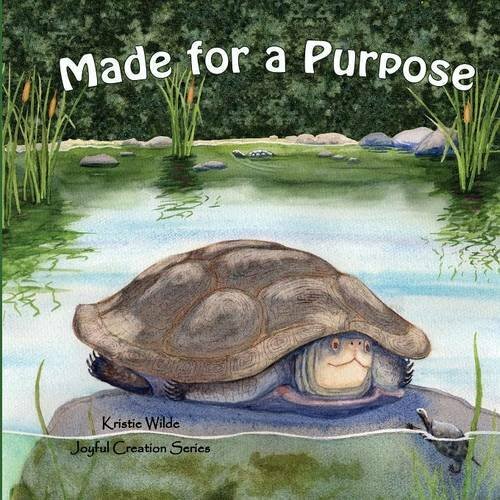 With every one of God’s creatures made for a specific purpose, author Kristie Wilde shares the special features given to each. With webbed feet and waterproof feathers- ducks can spend the day in the water, and with strong skull bones and long tongues-woodpeckers can find bugs for dinner…just a few of the included animal facts that are coupled with God’s purpose for us- to know Him and enjoy His creation! Beautifully illustrated, colorful pictures accompany each 2-page layout; part of the Joyful Creation series. Written for preschoolers while appealing to the “why?” in every child, Made for a Purpose is a charming paperback book sure to delight. 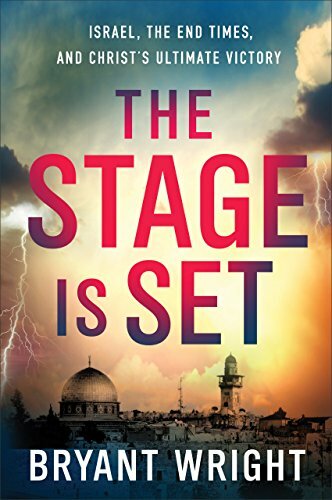 Like a little science book combined with related pictures while at the same time teaching about God, I found the beginning book of this new series to be wonderful. Aimed right at the preschool level with bold, highlighted terms and illustrated examples, this book would be perfect for a personal library, church library, Sunday school class or birthday gift. I look forward to more from this talented author and artist; truly a blessing.